Kara Skye Art: Blogger Love Appreciation is a Haunted House for Papercrafters and Decorators! Blogger Love Appreciation is a Haunted House for Papercrafters and Decorators! A haunted, paper house for my subscribers and blog readers to download and fold. 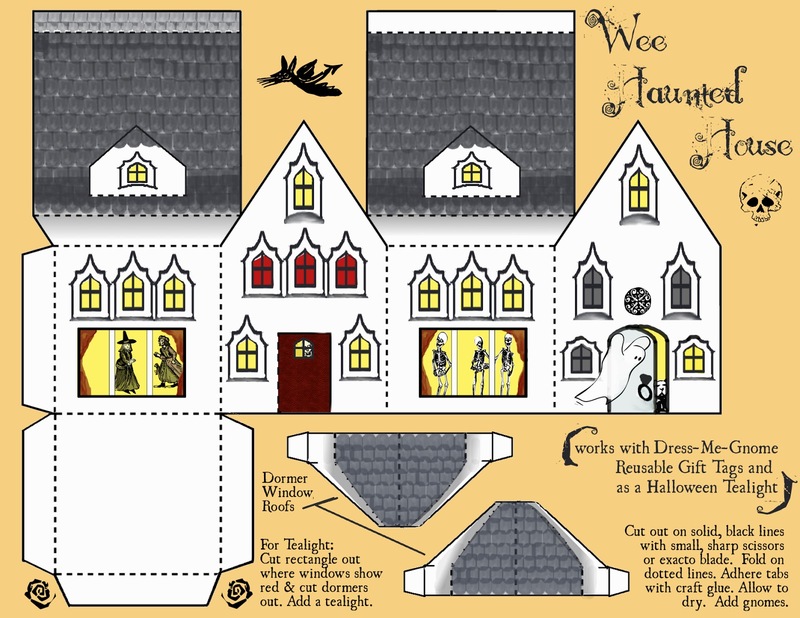 I you craft with paper things or for party decorations, here is this spooky little house design.